Heacock Classic was announced to be the 2017 official insurance sponsor of Trans Am racing series. We’re proud to be a part of this distinct group. “The Trans Am Series is America’s Road Racing Series and dates back to 1966. Throughout the years, some of the greatest names in motorsports have participated in the Trans Am Series. Names like Tommy Kendall, Mark Donohue, Peter Gregg, Bob Tullius and Wally Dallenbach, Jr. have all won multiple championships under the Trans Am name. While Trans Am will always be dedicated to honoring its history and legacy, it is far from simply living in the past. 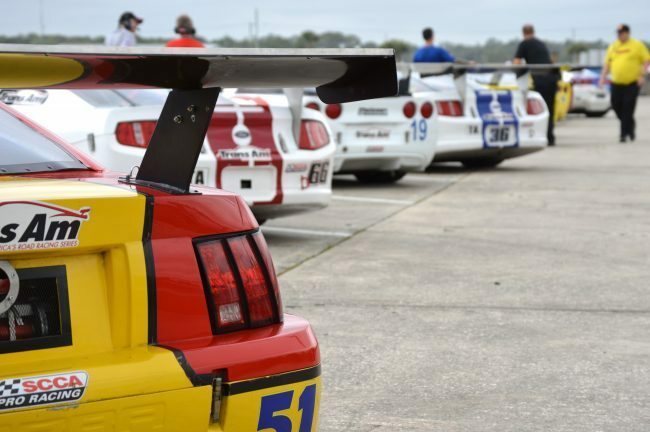 Since the addition of the Trans Am Race Company, LLC in late 2011, Trans Am has experienced unprecedented growth as a new class based model has been implemented. Now, three distinct classes take center stage; TA, TA2 and TA3, Trans Am is positioned to power into the future, not live in the past. We’ll be attending multiple Trans Am events starting in March and continuing throughout 2017 and look forward to seeing you at our booth. Stop by; say “hi”; bring a friend. Let’s talk cars. While we’re at it, allow us to cover your race car, classic, collector or exotic vehicles with our preferred insurance. Protecting your passion is our passion.